ShotDeadInTheHead is pleased to announce a new site-wide saving promotion which encourages customers to save more when they spend more. 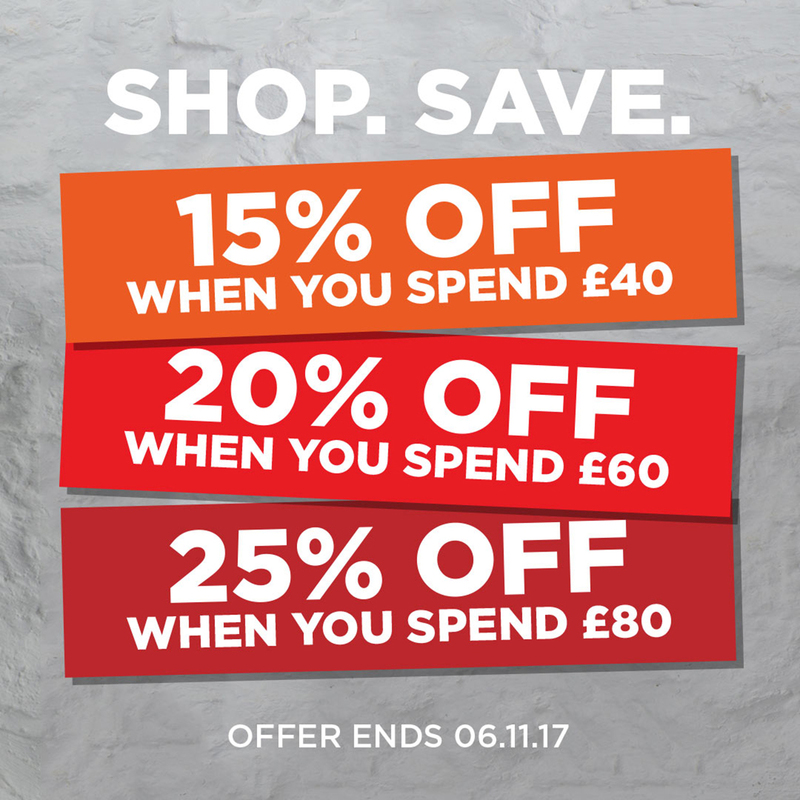 The deal is as follows and is automatically processed at checkout - Spend £40, save 15%, spend £60, save 20%, spend £80, save 25%. The promotion is live until midnight on 6/11/2017. Please promote this deal and drive sales and earn commission. Use the following Tracking Link to link through to store front. Don't forget to CHANGE !!!id!!! to your publisher ID! ShotDeadInTheHead is owned by Push Entertainment Ltd and we have been making and selling T Shirts since 2006. Our ranges include officially licensed mega-hits such as Game of Thrones, Breaking Bad and Sons of Anarchy. We also design funny, geeky and offensive stuff, and we're big into motorcars, motorbikes, rugby and other massive sports. We currently offer commission at 10% and we have an average order value of £30 - the more sales you help us achieve the more commission you'll earn. We sold just three shirts in our first month of trading – we now sell over 100,000 shirts a year from our own store or our marketplace on Amazon.co.uk. We are a privately owned company who love the fact that the internet gives you the freedom to express yourself in any way you can. You can find out a bit more about the company and the team by visiting our corporate website at www.pushentertainment.com.